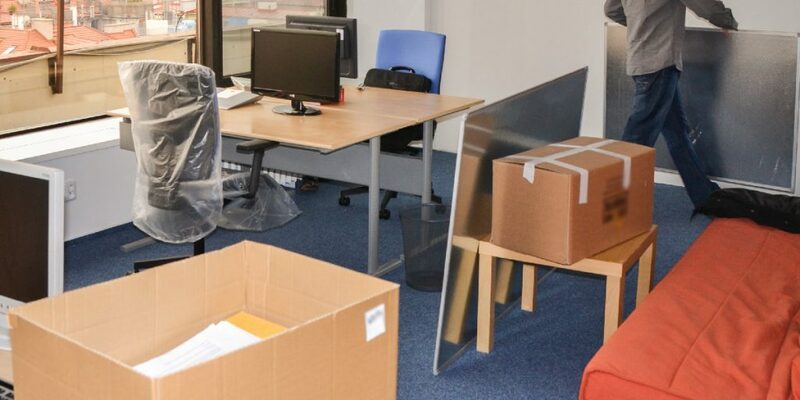 Office relocation requires a collective commitment to planning, timeliness and efficiency. Express Cargo Packers and Movers is an Office relocation company with the depth and experience that is critical in relocating an Office. Our customers trust us because of our unparalleled reputation for managing moves of virtually any scale quickly and with optimal efficiency. Every relocation process require proper planning and knowledge of careful packing and transportation. We are providing office relocation services from early 2000 and have shifted many offices in virtually no time. Our expert office packers and movers have delivered 100% secured results every time and gain trust startups to multinational corporate companies over the time. Express Cargo Packers and Movers have started office relocation services in Delhi, Mumbai and now has extended to Bangalore, Hyderabad, Pune, Chennai, Ahmedabad, Delhi, Kolkata and many other metro city in India. Detailed Moving Plans : Successful shifting of your Office starts with a detailed move plan. Our Professional team partners with key members of your staff outline the roles & responsibilities of moving Office to different location. This will provide an idea how we are going to move your valuable Office items from source to destination, so that it will ease your tension of Office Change. You can take help of professional packers and movers like us in your office relocation to plan every bit of it with perfection. Everything starts with proper planning and every planning starts with careful observation. Packing Services : We pay strict attention to detail in packing and moving fragile office equipment such as electronics, valuable files and records. Our expert team uses best packing facilities to pack your office Items. Our Quality of Office relocation is always better than any other logistics company. On-Site Assistance : We are best in Office relocation because we just not pack and deliver your items instead we will provide On-site assistance to fix all your office Equipment. Once the move is complete, our expert team of installers and technicians are on-site at your new facility, helping your employees unpack items, making on-the-spot adjustments and soothing any rattled nerves. Our customized move plans are designed to get your business up and running again in record time. Fill up the form or Contact us to get best quote for Office Relocation.